Simple answer: current Adobe products support the Z7, next update of the Adobe products will support the Z6. 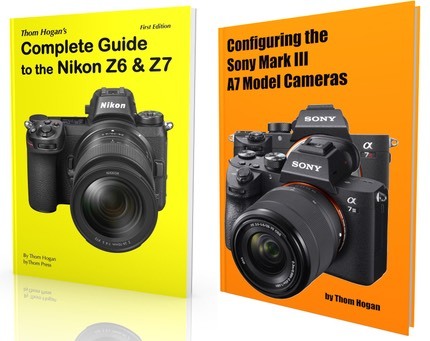 Nikon’s own software products are all updated to support both cameras. On a Mac, here’s the good/bad news: the latest Pro Formats update on macOS supports the Z7 (not yet sure about Z6). The good news is that this means most of the Macintosh software products you can get through the App Store now support the Z7. For example, the latest version of RAW Power, an overlooked converter created by one of the former Aperture leads. The bad part of that news? Only the current macOS loads the necessary files, so you have to be on macOS Mojave. As I work my way through other recent software updates, I’ll let you know what I find out about compatibility.